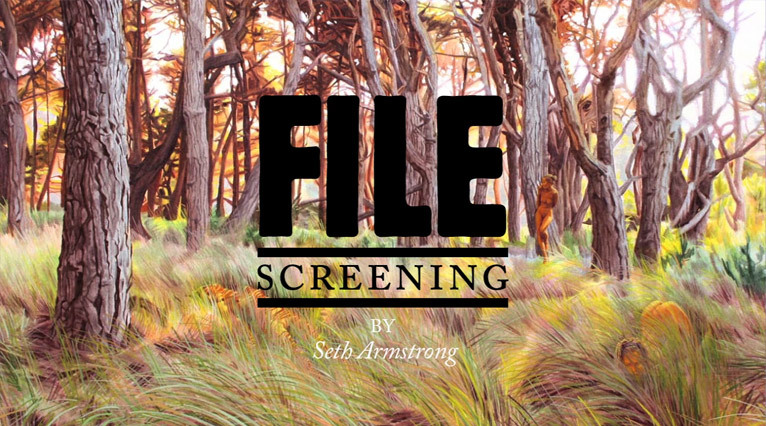 To curate our 3rd File screening we asked Los Angeles based artist and painter Seth Armstrong. 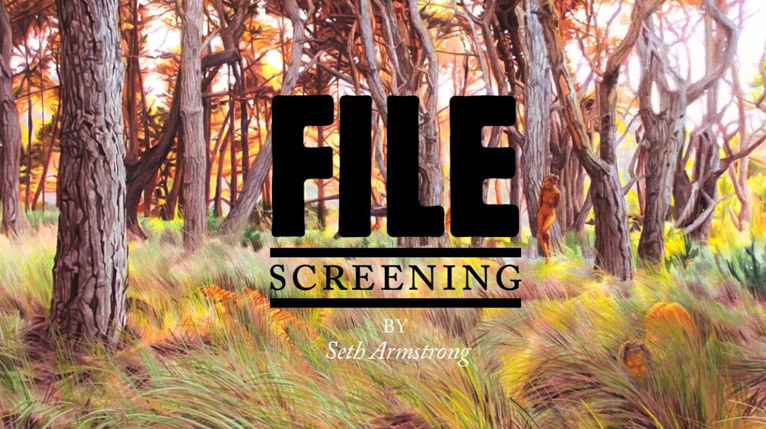 Armstrong was born and raised in the Silverlake district of Los Angeles, after studying painting in northern Holland, he received a BFA from the California College of The Arts. He lives and works in Oakland, CA.